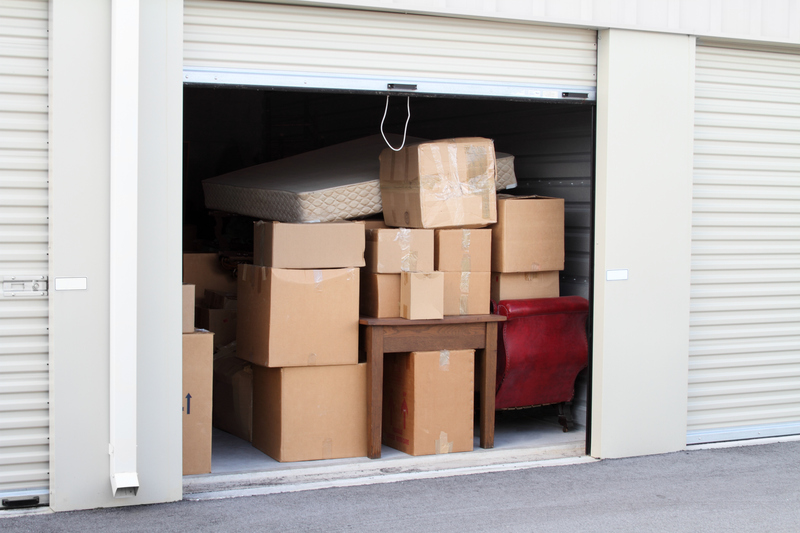 Self-storage is a great way to store items you no longer use but don’t want to get rid of. For many people, self-storage is not used until moving to a new home or the need to store items arises. For those who have not used self-storage before, the question is always asked; ‘why is self-storage so popular?’ there are a number of reasons, read on to see just why this storage option is a trend you need to get in on. We have all seen properties with storage buildings out back that is filled to the brim with items that are no longer used. Such storage buildings do not keep items the most secured and can lead to damage to belongings due to weather issues such as heavy rains. With self-storage, homeowners have a solution for storing items in the best way possible. 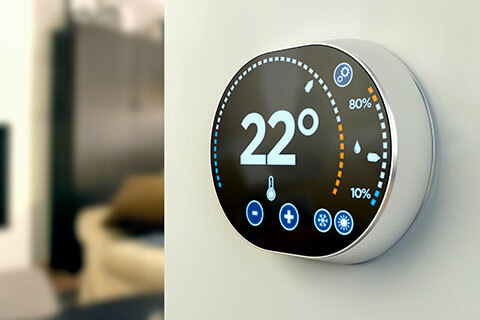 Storage facilities of today are temperature controlled, which protects the integrity of belongings such as furniture. The buildings are also secure, which means that your antique items or more valuable items will be safe from harm. Self-storage also offers large areas for storage as well as smaller units. Depending on what you need to store, you can have access to a space that works. 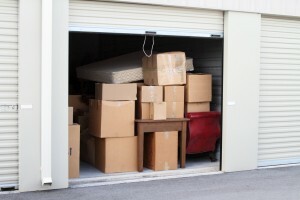 Another big reason that self-storage units are being used is due to clutter. Most homes become cluttered over the years due to an overabundance of stuff. The homeowner does not want to get rid of their belongings but is quickly running out of room! To save space and have peace of mind, a storage facility can help. Simply take furniture or other belongings you don’t necessarily need and store them. You still have the pieces so if you move or choose to get rid of furniture in the home, you can access the stored pieces and use them. When trying to sell a home, clutter can also be a problem. With self-storage, you have a solution for removing clutter. You can downsize what you have in the home, which helps to open up each room and show potential home buyers what they would be purchasing. 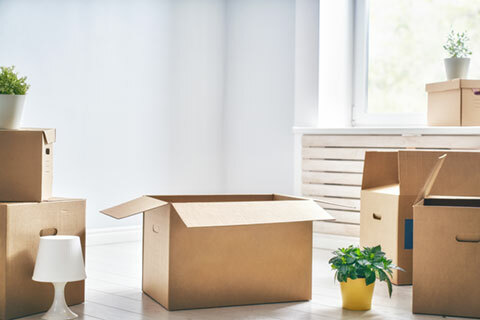 A self-storage unit is a great option for homeowners looking to sell and wanting to declutter without getting rid of personal belongings forever. 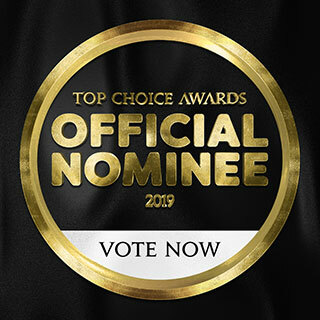 For your self-storage needs, rely on the expert at Total Storage. Security, temperature control, and quality space are all provided for your storage needs.